This year is already shaping up to be huge for gaming. Not only do consumers have powerful new machines to play with, but developers are quickly putting down the foundations necessary to explore exciting new frontiers. Areas that were unimaginable just a few years ago. New console releases are always exciting because their arrivals mean we'll see pretty great new games—and there are plenty on the docket for 2014. But now that the PlayStation 4 and Xbox One releases are out of the way, we thought we'd take the opportunity to explore what other avenues of tech will help shape the gaming landscape. 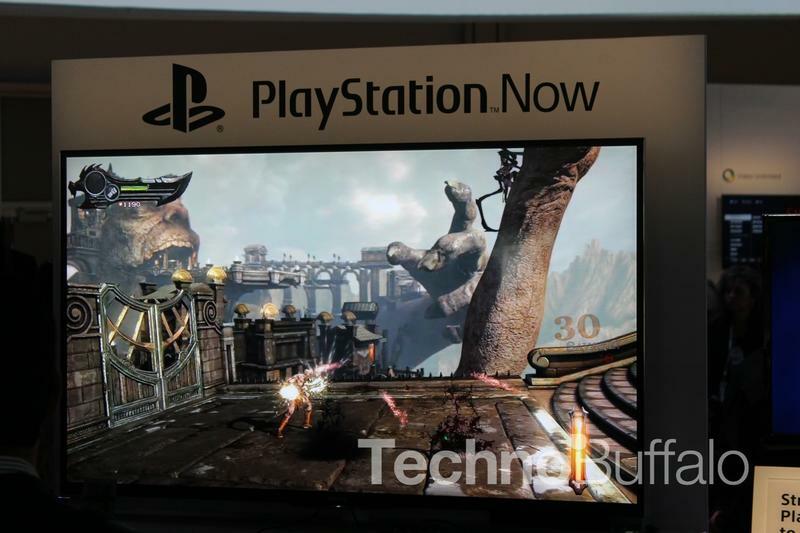 Announced at CES earlier this year, PlayStation Now is an upcoming service that promises to bring streaming games to a multitude of devices, including the PS4, PS3, PS Vita and even TVs, tablets and smartphones. Spawned from Sony's purchase of Gaikai, the service will let gamers rent or purchase a subscription for unlimited access to a "range of titles," which hasn't been revealed just yet. As of now, the only titles we've seen in motion include The Last of Us, God of War: Ascension and Knack, but we imagine plenty more will be available when the service officially launches this summer. During Sony's big PS Now announcement, CEO Kaz Hirai talked about the constraint of traditional consumption, saying the arrival of its big new service dissolves those boundaries. 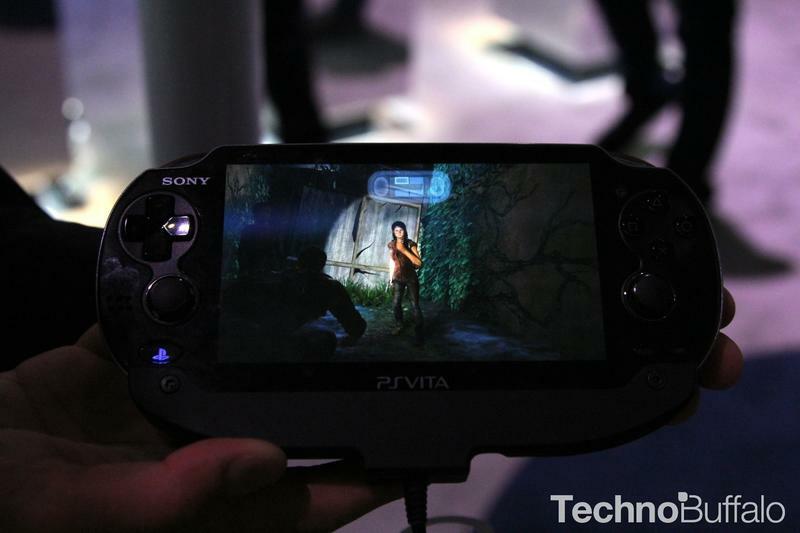 When Sony first purchased Gaikai in 2012, the company initially promised it would bring PS3 games to the PS4 and PS Vita. But the company is actually bringing its service to many more devices. 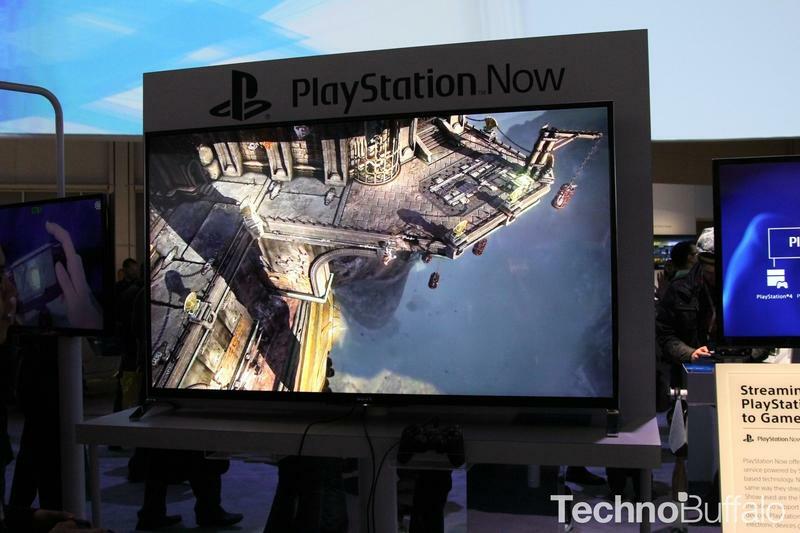 We had the opportunity to see PlayStation Now in action last month on a Bravia TV, and it worked surprisingly well. There were a few brief hints of latency, but otherwise the early progress was very promising. With so many devices supported, Sony's library of content is becoming that much more accessible to gamers. When we talked to Sony about its PlayStation Now service in January, a spokesman said the service requires, at minimum, a connection of about 5Mbps down—about what you'd need to stream an HD movie. 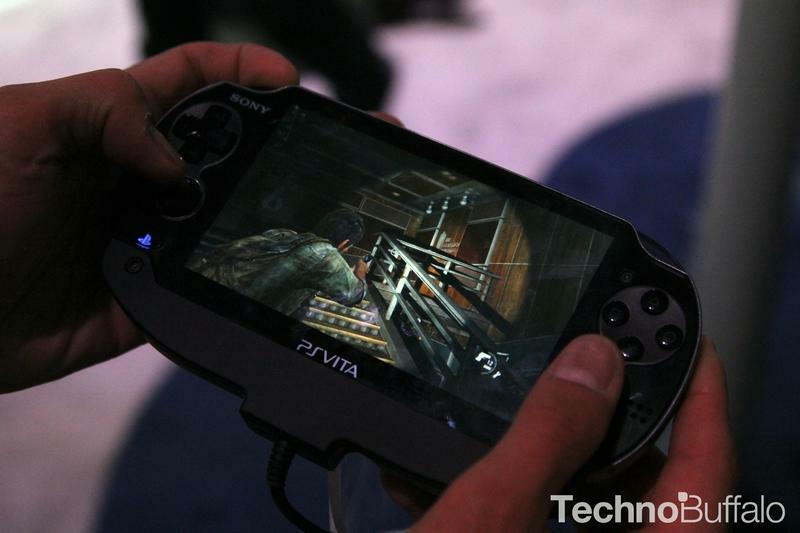 All you'll need after that is one of the supported devices, which could be a PlayStation 4 or a smartphone. 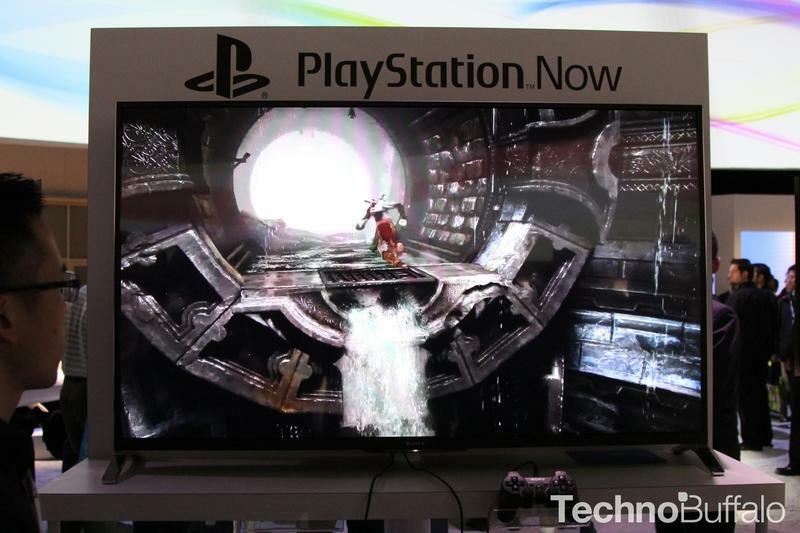 That's pretty incredible, and a big reason why we can't wait for PlayStation Now to launch. Imagine playing a game like The Last of Us on your favorite phablet; it won't be as immersive or fun as it would be on a big TV, but we're excited at the possibilities; it's an especially big jump toward total digital distribution in the living room. 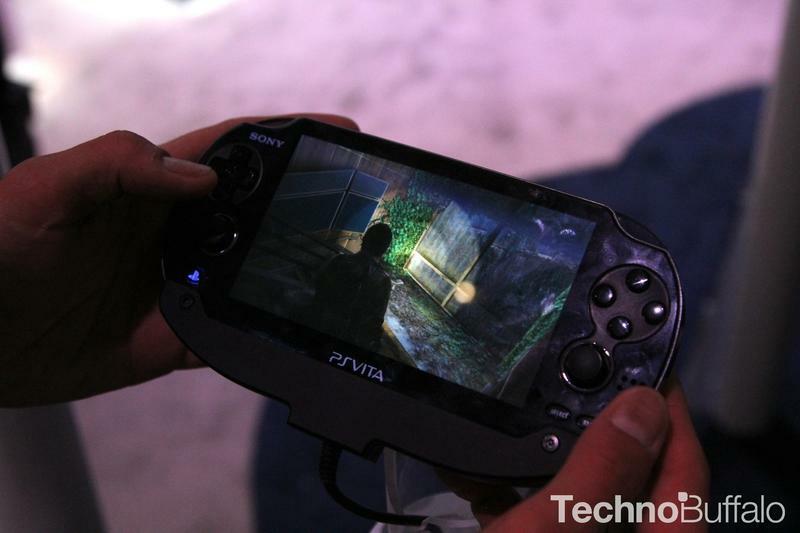 PlayStation Now is currently expected to hit this summer, first on the PlayStation 4 and PlayStation 3, followed by the PlayStation Vita. 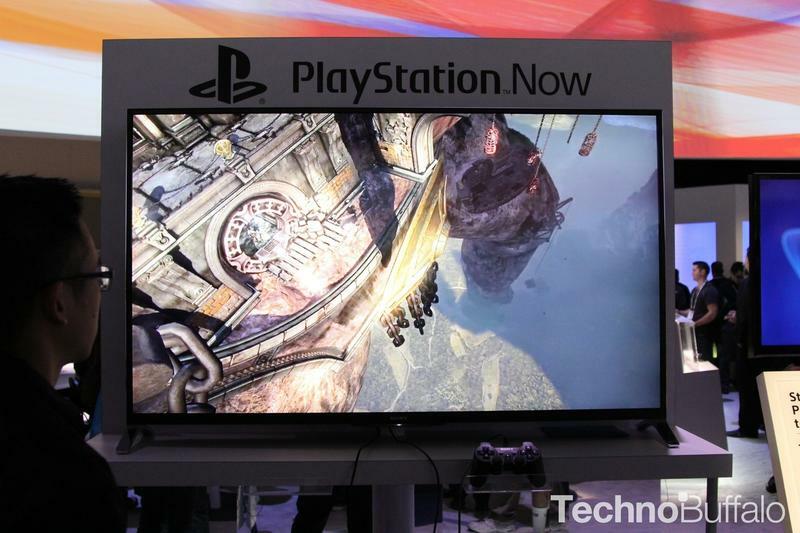 After that, Sony said most 2014 U.S. models of Bravia TVs will support the streaming service. In addition to being able to stream full games, Sony said PlayStation Now will feature online multiplayer, trophies, messages and the ability to save your games in the cloud. No pricing has been set, but if Sony really wants its service to take off, we can't imagine it'll be that much more than something like Netflix, which begins at $7.99 per month. Oculus's brand new Crystal Cove prototype was hands down the most impressive thing we saw at CES this year—and there was a lot of cool stuff. Since rising to Kickstarter fame in 2012, Oculus's virtual reality technology has become well known in gaming circles, repeatedly hyped as the next big thing. After experiencing the company's latest creation in person, it's easy to see why. Gamers have become accustomed to disappointing VR over the years, but Oculus is more than making up for past failures. This has the huge potential to change the technology landscape forever. 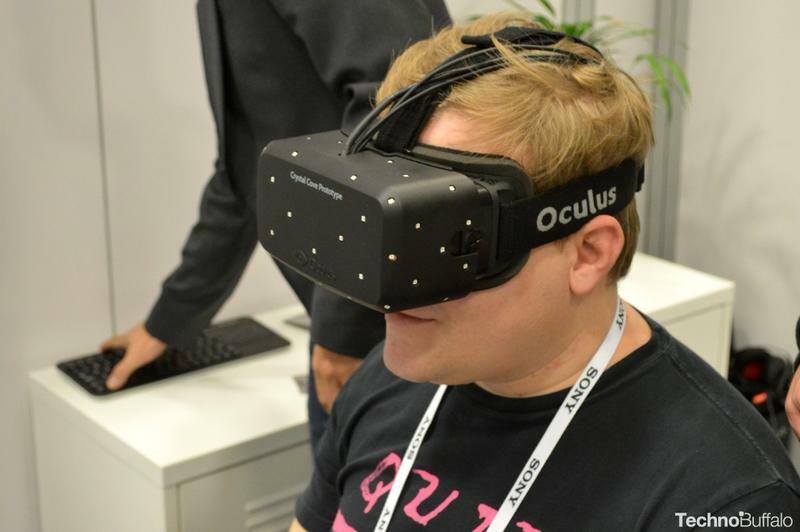 When we spoke with the Oculus team at CES, we learned what makes the company's latest prototype so special. 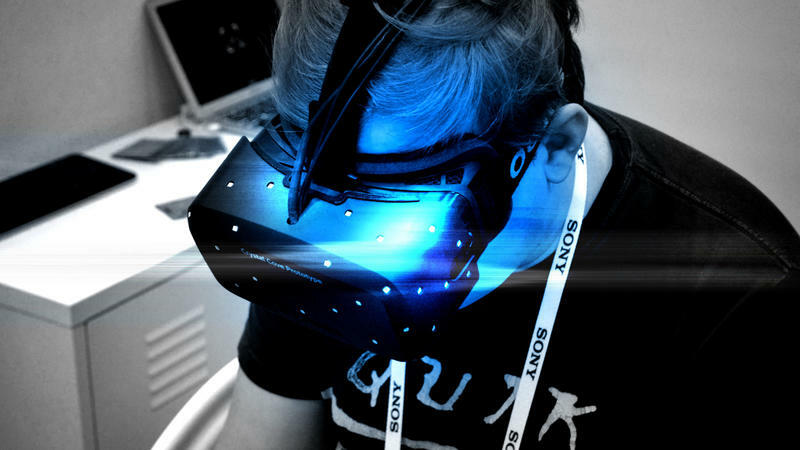 In the beginning, Oculus's first dev kit was immersive, and provided a promising experience. But it lacked some huge features, and often left users feeling motion sickness. Worse, the earliest versions of Oculus goggles used 720p LCD screens, making it look as though you were looking through a screen door. The earliest dev kits were a major work in progress, and it showed. Fast forward to 2014, and you can immediately tell what a huge improvement Crystal Cove is, the best and most promising version yet. Not only is it equipped with 1080p panels (later prototypes were also equipped with 1080p displays), but it comes bedazzled with little IR LEDs right on the goggles, giving Oculus the ability to track exactly where you are positionally to the content onscreen. Before, when you tried to lean close to something, it would move away from you accordingly. 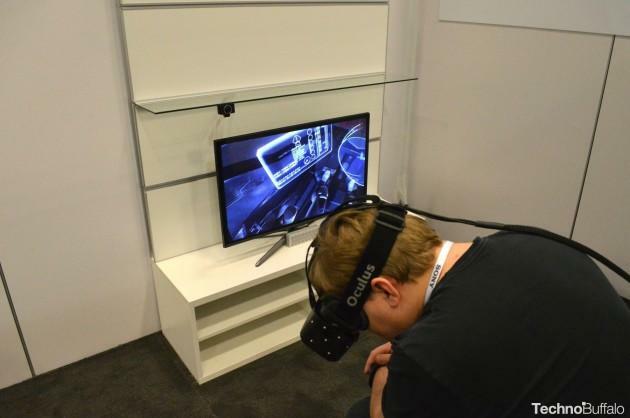 But Oculus's solution allows users to get super close to objects, read text, and even look around corners. 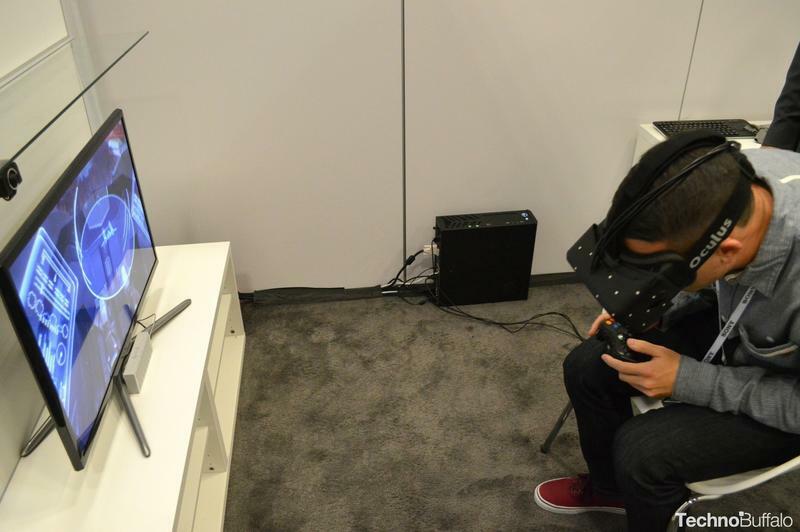 In the demonstration we saw at CES, it worked amazingly well, and made gaming that much more immersive. More importantly, Oculus's team focused on equipping Crystal Cove with "low persistence" screen technology, which leads to a less nauseating experience. 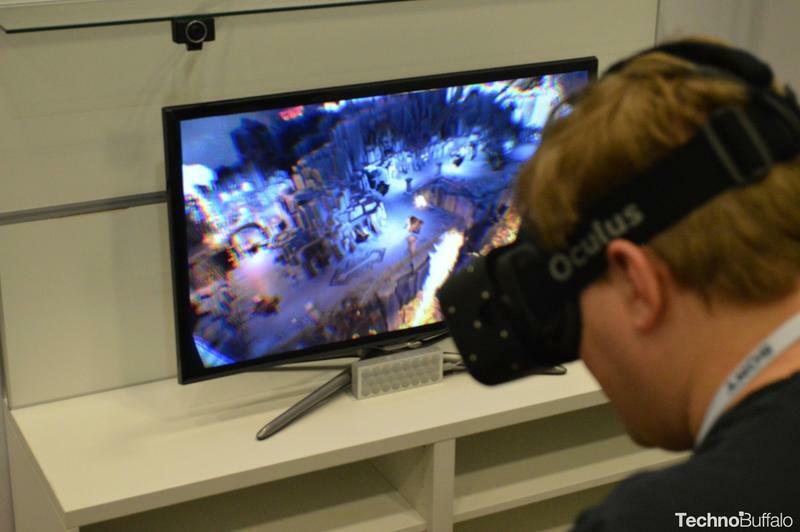 That's a big step toward getting Oculus in the home. In the dev kit models people played with before CES, doing something as simple as turning your head caused some pretty serious motion blur. But as the company explained last month, Crystal Cove essentially eliminates this by only showing users the right image, with none of that bad data. In short, no more nausea. 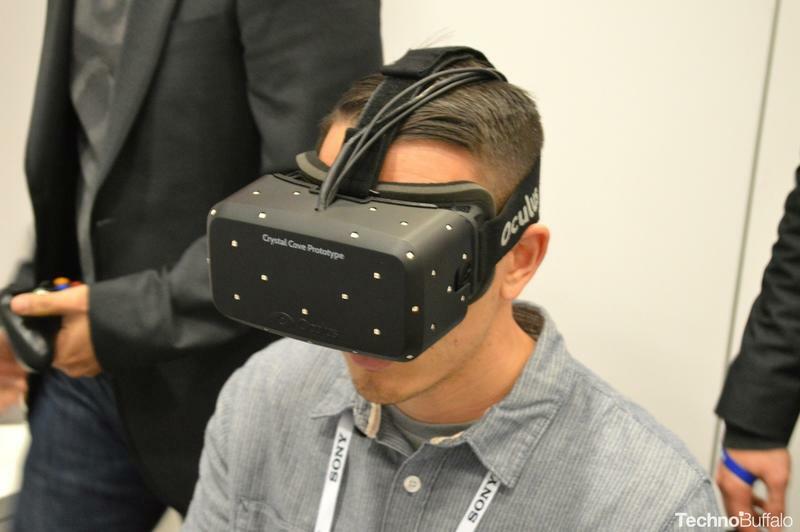 Oculus still has plenty of work to do before an acceptable consumer model is released. An actual release timeframe hasn't been revealed, though the company told us it has one in mind. The latest improvements are incredibly promising, and it's becoming clear that Oculus is on a path to completely altering the gaming landscape as we know it. The end is in sight. Just imagine what it would be like to use a working version of Crystal Cove with Titanfall. That's definitely a future I want to take part of. It might not happen this console generation, but traditional distribution methods are slowly being jettisoned in favor of an all-digital diet. The used game market? Antiquated, and ultimately bad for the larger picture. One need only look at the PC market to see what I mean. I've purchased and downloaded more games through Steam (without breaking the bank) over the past few months than I ever did on the PlayStation 3, and I bought the console way back in 2008. And there are already signs that the Steam distribution model could make an eventual transition over to the PS4 and Xbox One—and that's a very good thing. Brick-and-mortar retailers are important for publishers because they help distribute physical consoles and copies of games. But, in doing so, a publisher's reliance on a retailer—Gamestop, for example—is in some ways detrimental in the long run. Retailers put pressure on publishers to keep digital prices high—e.g. on PSN and Xbox Live—otherwise that valuable in-store shelf space for physical goods becomes threatened (where most sales take place). Retailers have big influence on the bottom line, but the tides of distribution are quickly changing. Now, with Internet becoming even more accessible in households across the world, more and more people are discovering the wonders of digital downloads. On the PC, through Steam, games are often much cheaper—you just find the title you want, sit back, and it'll be downloaded in no time. The world of console gaming would benefit by adapting. Think of the movies and music you download, and apply that to the video game market. People once thought the arrival of digital distribution for music and movies would make prices go up, but prices are cheaper than they've ever been, and it's never been easy to stream and download exactly what you want. Also consider how digital distribution will help push the boundaries for developers. Games like Flower and Journey for the PlayStation 3, for example, have been massively popular, winning award after award, and neither were available in a retail store. And DLC is becoming a big part of the overall experience; Naughty Dog's Left Behind isn't something you can find in stores. On the PC, we get gems such as Gone Home, among many others, without the mess of a publishers getting involved, and prices are kept low because you don't have retailers driving them up. The Steam method still hasn't really migrated over to consoles, and prices are still pretty high when you look in places like PSN and Xbox Live. But there's no doubting the digital distribution method is becoming an increasingly popular option. If the two most recent consoles could fully embrace a similar model—there have been rumors there could one day be a disc-less Xbox One—and give buyers platforms to trade, gift and purchase games for cheap, the landscape would change in a hugely significant way. The transition over to the digital revolution won't be easy or smooth—consider this recent Polygon article– but a newly adopted model will ultimately be a win-win for both consumers and game companies. Not everybody understands it. Why watch someone else play a game when you can just play it yourself? The debate is polarizing, but whichever side of the fence you're on, the world of Let's Play videos is very much alive—and thriving. Just look at the incredible success of 24-year-old Felix Kjellberg, otherwise known as PewDiePew, who in late 2013 had the most subscribed channel on YouTube. ON ALL OF YOUTUBE. That's incredible for someone who simply plays games—mostly horror titles—while commentating. All these games are easily accessible in the gaming community, too. But PewDiePiew isn't the only successful channel to cater to the Let's Play crowd—there are thousands out there, many of which are doing the same thing to a different degree, with different personalities. (You can find our Let's Play YouTube channel here.) Bottom line: there's a big enough audience out there who enjoy watching others play games. I'm part of it. I actually just beat Left Behind, DLC for The Last of Us, and still enjoyed watching play throughs. It's why gaming tournaments garner such huge crowds, and why there are so many successful YouTube gaming channels, despite the increasingly saturated market. And it's going to continue to take off. With deep integration in the PlayStation 4—and soon-to-be Xbox One—the sharing and live streaming market really has no apex in sight; it'll just keep climbing and climbing the more consoles are sold. According to Twitch, which is easily accessed through the PS4, the live streaming platform has seen an incredible rise in traffic over the past several months, and even added 100,000 new accounts since it was integrated into Sony's latest console. Data from research firm Deep Field even suggested that Twitch's Internet traffic in the U.S., ending Feb. 3, was higher than Facebook, Hulu and Amazon. 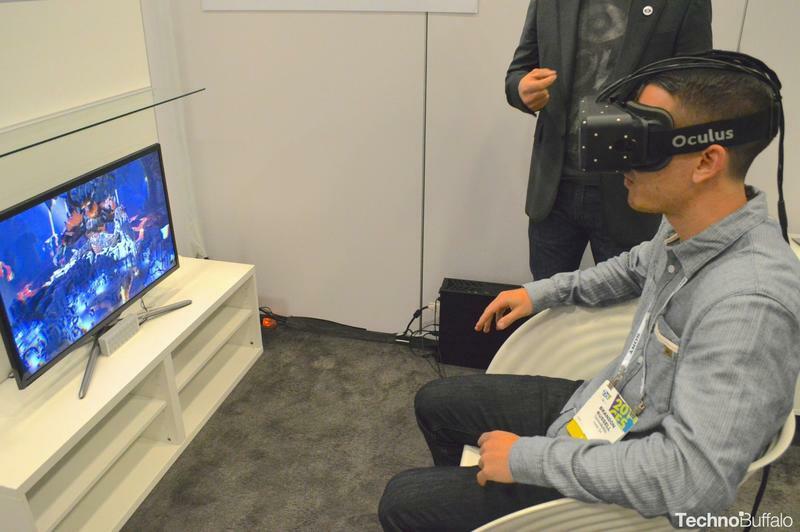 Games are becoming bigger and more immersive thanks to ongoing advancements in technology. And because of this, people are more excited and eager to share their experiences, whether it's of a Kill Streak in Call of Duty, or a particularly stealthy mission in Assassin's Creed 4. We're already constantly connected thanks to our smartphones, always willing to share our deepest secrets on social networks, so it's natural for gamers to explore their own ways of sharing, to express themselves. Not only will services like Twitch give gamers a platform to share their latest triumphs, but live streaming allows the community and the player to experience the game together, building a kind of relationship between the player and viewer. Capturing and sharing video hasn't always been easy and accessible. But with big consoles jumping into the fray, social spectating is easier than ever—as long as you have an acceptable Internet connection, you too can start your own channel. 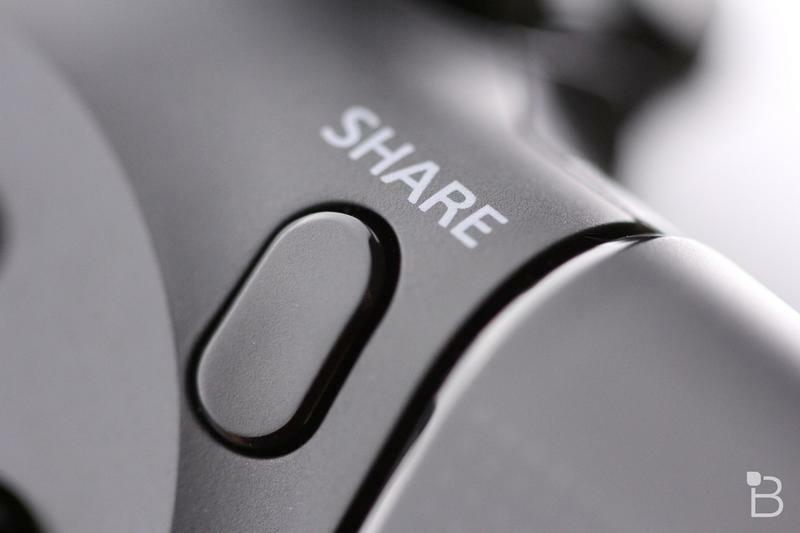 It's as simple as signing up for Twitch, and with it being right there in the PlayStation 4, you can easily start sharing just by pressing that Share button. You never know if you'll be the next PewDiePie. Soon we'll be able to stream PS3 games to TVs, tablets and even smartphones, just like we would a movie, no PS3 required. This only begins to scratch the surface of what will help shape the gaming landscape this year and beyond. I didn't even mention Steam boxes, or the value a company like Microsoft is putting on the convergence between home entertainment and gaming. With new console launches already out of the way, gamers have a lot of excellent titles to look forward to over the next several months. But the next few years will be bigger than just beautiful graphics, new IPs and bigger multiplayer experiences. 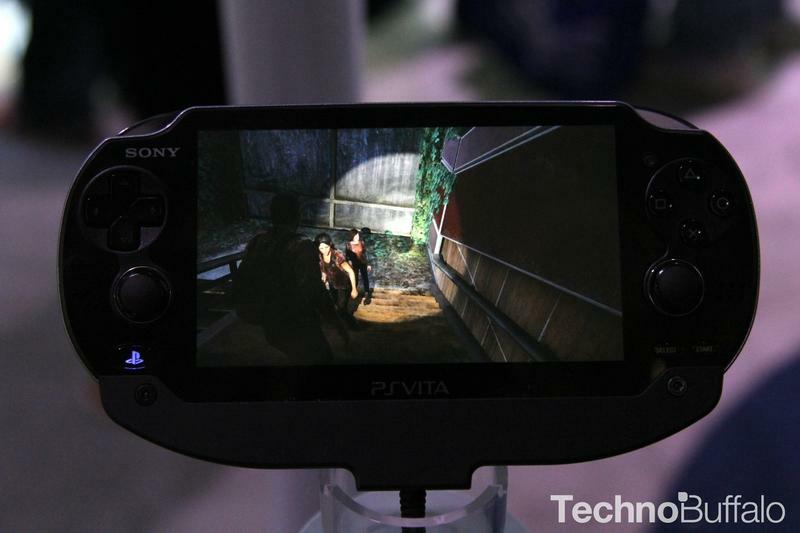 Soon we'll be able to stream PS3 games to TVs, tablets and even smartphones, just like we would a movie, no PS3 required. Downloading games will continue to get easier and cheaper, and the gaming community will become even more social thanks to greater emphasis on sharing. And when Oculus finally releases a consumer model, we'll finally have virtual reality that's worth the hype. Consider all the games coming out this year alone, and it has never been a better time to be a gamer.